Very fashionable and desirable. Sleek looks. 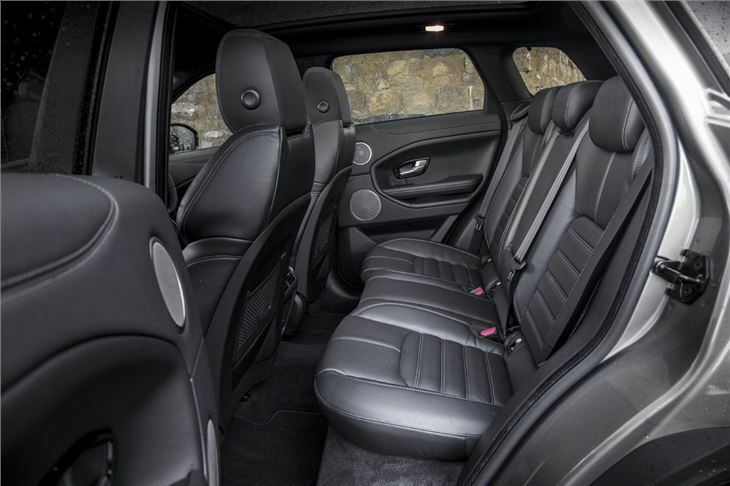 High-quality interior. Available as a five-door or three-door coupe. Top models are pricey. Engine oil contamination from DPF regens after short runs. 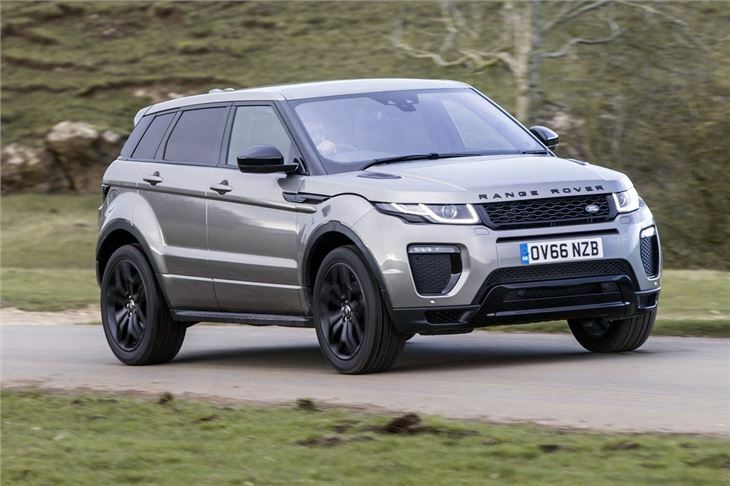 The Evoque has been a massive hit for Land Rover. As soon as it was launched, demand for the stylish SUV with concept car looks outstripped supply and a waiting list built up. 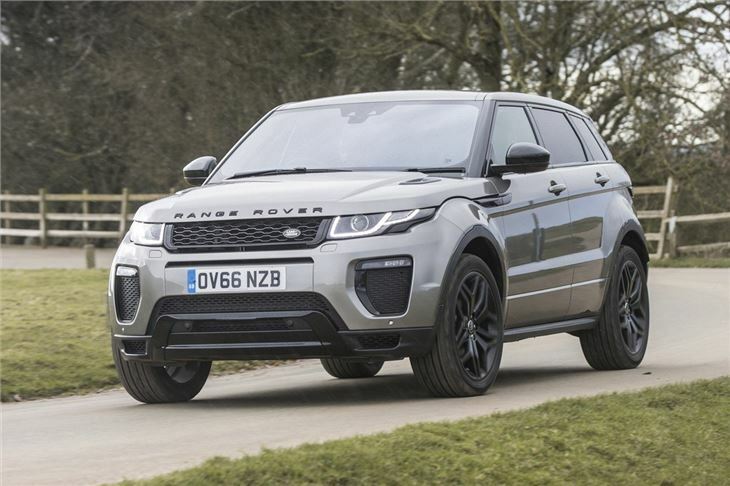 Yet despite that, it seems that we’re seeing the Evoque everywhere and good British design on our roads is back in fashion. It's certainly hugely desirable but it’s also a premium-priced product. Thankfully, the £28K entry level model looks as good as its fully-optioned £50K counterpart and potential buyers won’t feel shortchanged at the kerbside. 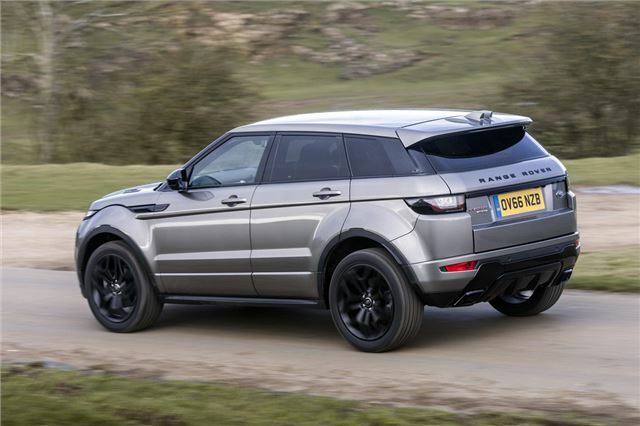 Certainly, the Evoque turns heads, which is quite an achievement considering it’s been around a while now. But the arresting style that’s created by exquisite detailing and that daring roofline and windscreen rake has yet to be copied by the opposition, meaning it’s a car without rivals. And that’s the thing with the Evoque. If you judge it dispassionately on its merits, you could come away feeling a little unmoved by it. It’s not ballistic-fast, nor does it boast sporting handling. It’s not that roomy either, and those with narrow garages will find it a tight fit. It’s also more expensive than the roomier car it’s based on. 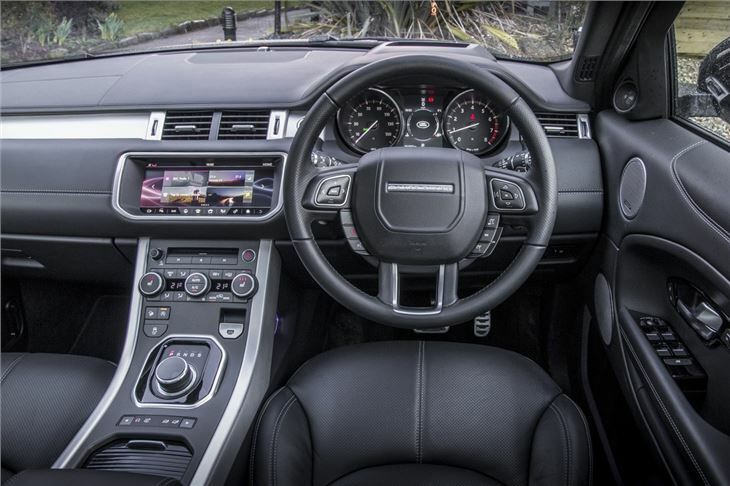 And yet, just like the original 1970 Range Rover – but for very different reasons – the Evoque is brilliant. Brilliant in its desirability. 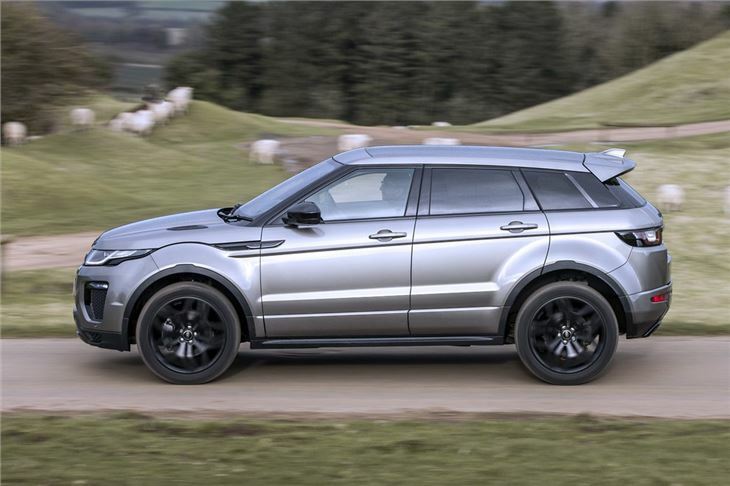 You’ll either love or hate the Evoque, but you’ll not be able to ignore it. If you want practical or value for money, shop elsewhere. 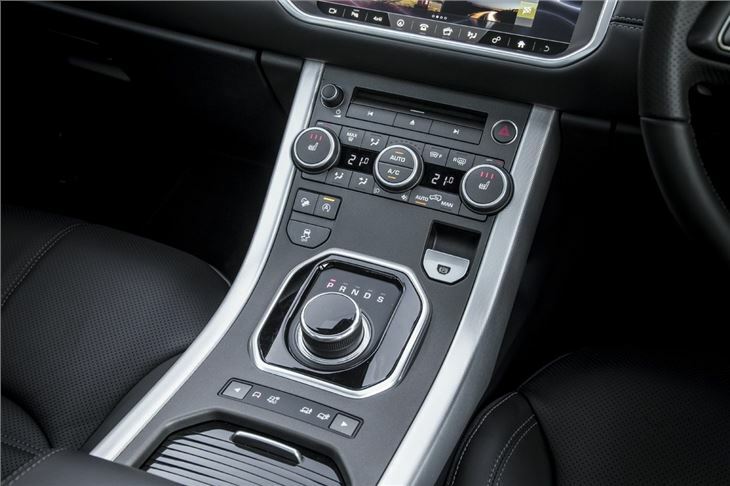 If you want to feel and look good, buy an Evoque. And right now, it looks like rather a lot of you are.